In the Solund area, west Norway, meta-hyaloclastite breccias associated with Ordovician pillow Javas still show some primary structures in spite of Caledonian greenschist facies metamorphism and deformation. These structures and the association of the breccias with pillow Javas indicate that they are meta-hyaloclastites. The Solund meta-hyaloclastites are compared with Quaternary hyaloclastites and palagonite tuffs from lceland. The Ordovician pillows and breccias from the Solund area differ from the lcelandic examples in being practically devoid of amygdales and the breccia matrix characteristically contains globules - lavadrops and micropillows - rather than shards. 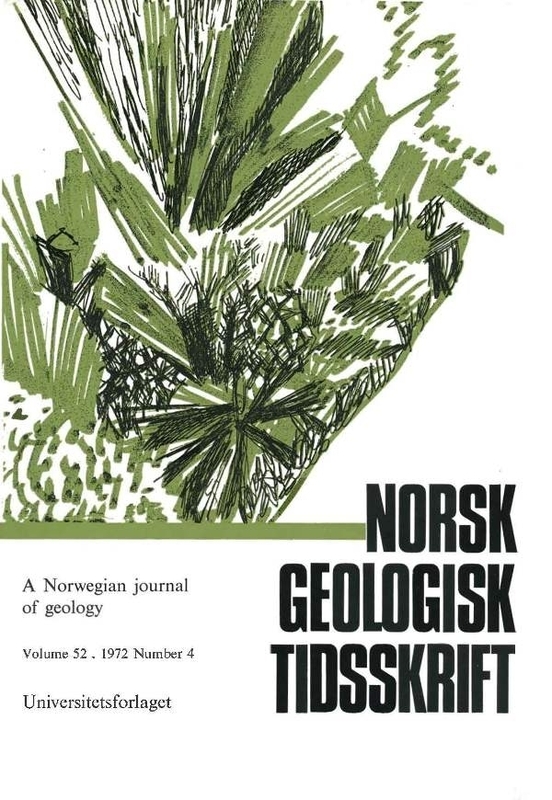 It is concluded that the pillow Javas and breccias from Solund probably formed in a depth of water such that the volatiles remained dissolved in the magma at the time of eruption.